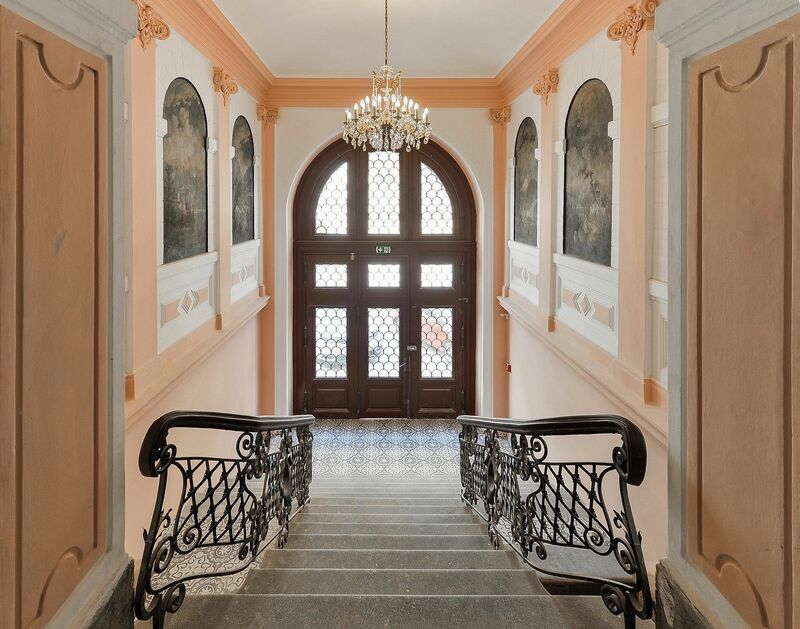 Premium apartments in a Neo-Baroque palace at a prestigious address in Prague. 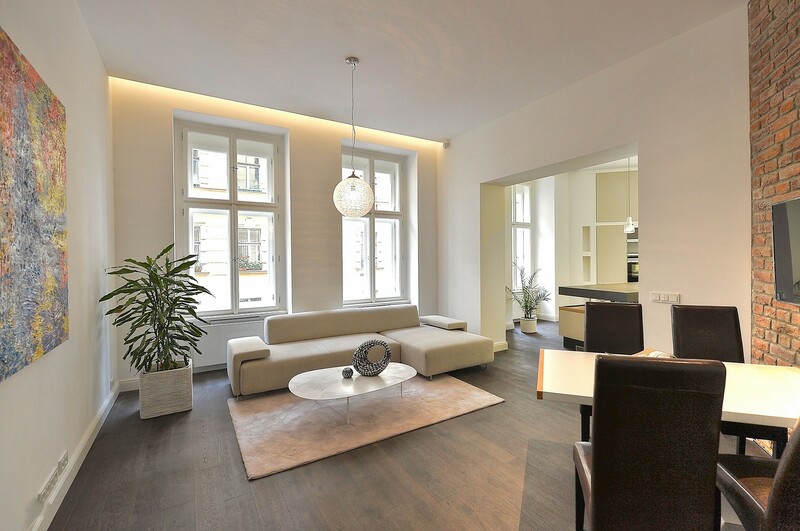 Malátova 7 is a first class urban housing project set in a completely reconstructed classical apartment building, situated on the border of Smíchov and Malá Strana, just a few steps from the Kinský Garden and the Janáčkovo Embankment. 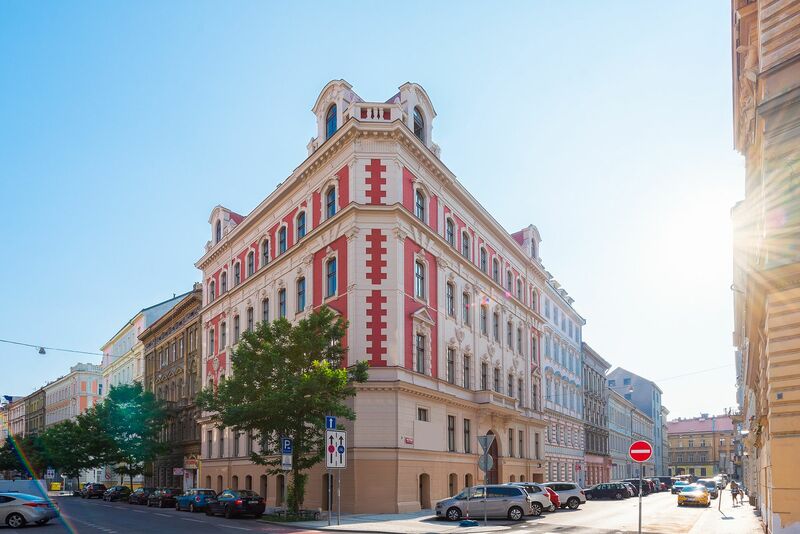 The corner building, with its distinctive Neo-Baroque façade and impressive lobby, offers a total of 15 apartments, including three newly built penthouses. It has an elevator, attractive common areas, and an automatic parking system. The residential units are characterized by a sophisticated combination of modern designs with original features and high-end technology. 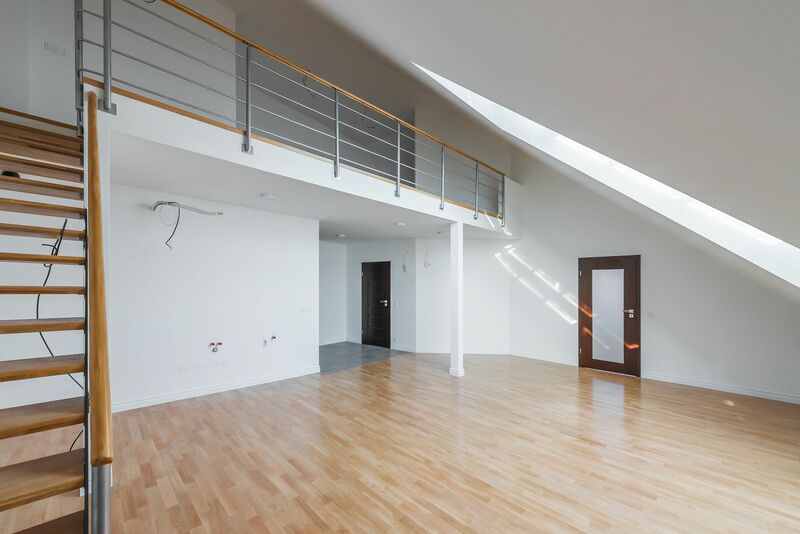 The project includes 1st to 6th floor apartments with floor areas ranging from 74 sq. m. to 147 sq. 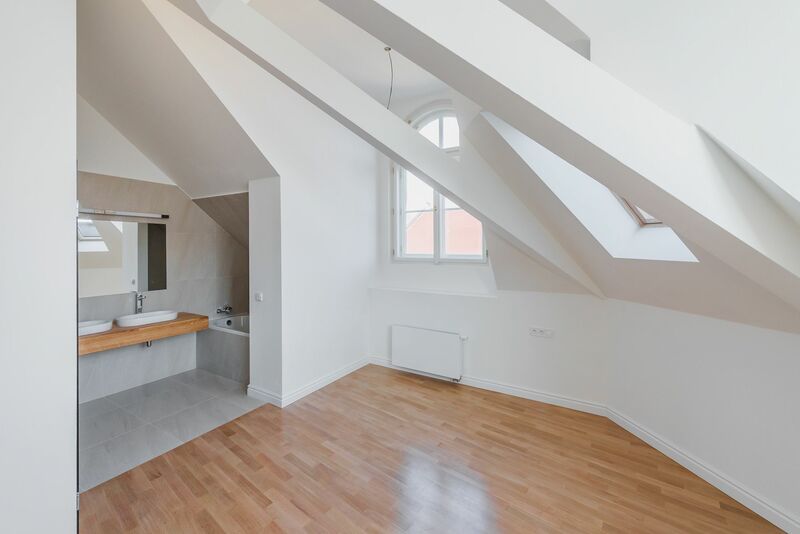 m., with one-bedroom to three-bedroom layouts, and commercial premises on the ground floor and basement. 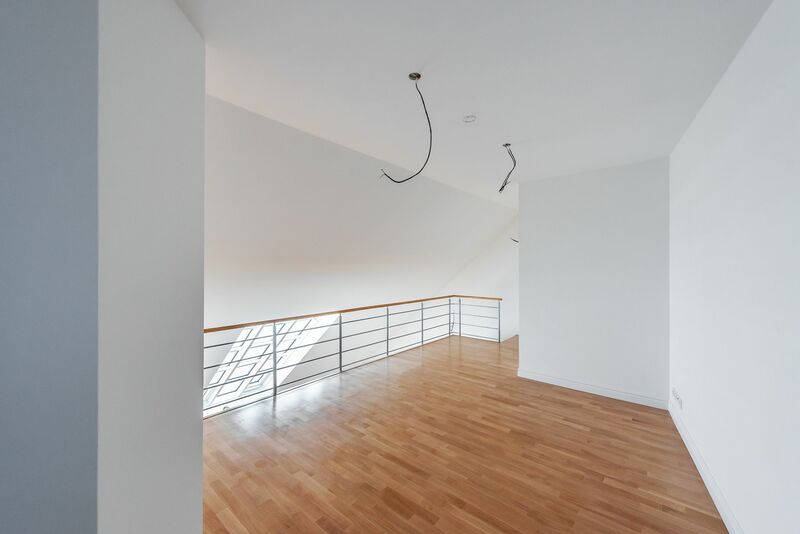 The apartments will be offered in a state of white walls. Standards will include replicas of the original casement windows on the street facade and new wooden windows on the yard facade, security and fire replicas of the original entrance doors, suspended plasterboard ceilings without lighting fixtures, and new plastering including basic white paint. In the courtyard and in the basement of the building, there will be an automatic parking system for 13 cars, including MPVs and SUVs; there will also be cellar units in the common areas of the building. 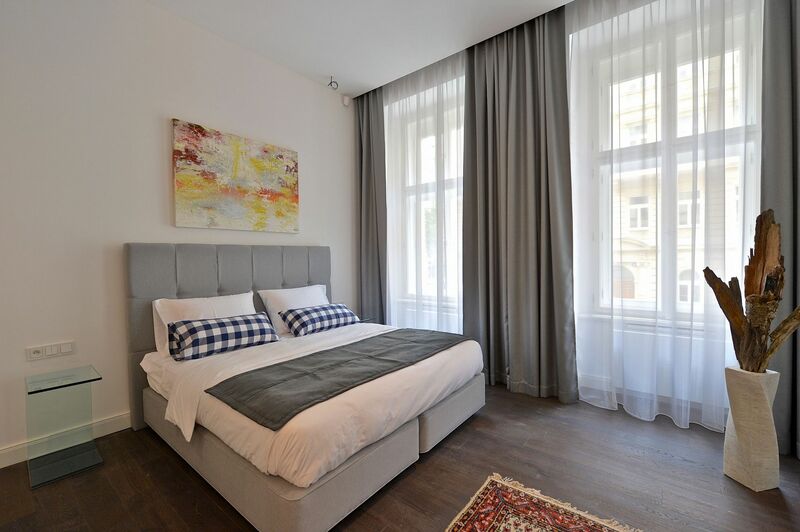 The Malátova 7 project presents a unique opportunity to live in a traditional residential area on the border of Smíchov and Malá Strana, only a few steps from the Janáčkovo Embankment and Petřínské sady Park. 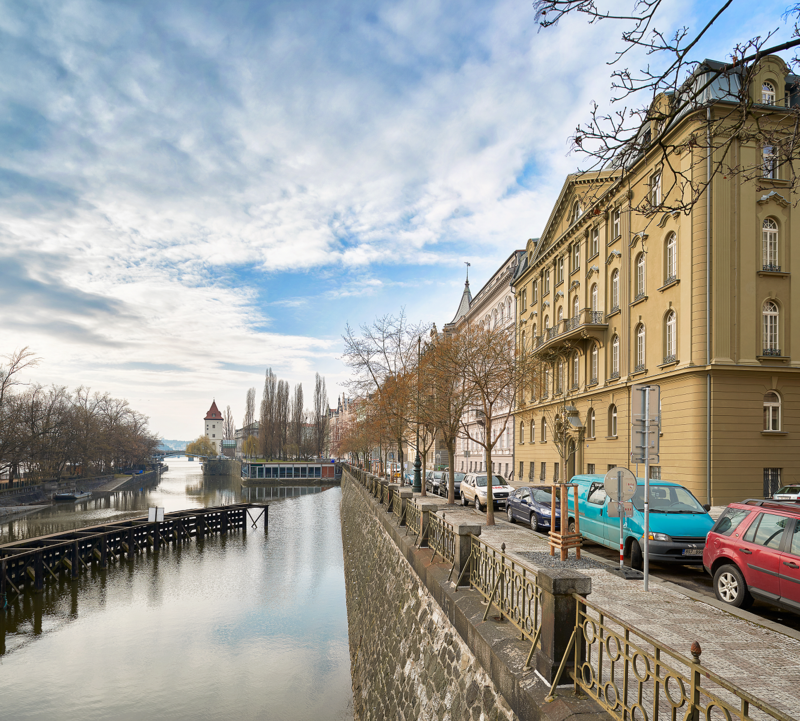 New residents will appreciate the proximity of Kampa Island, Petřín Hill, the National Theater, and the Anděl shopping, entertainment, and business center. The neighborhood has a large selection of services, a vibrant cultural life, and opportunities for sports activities. 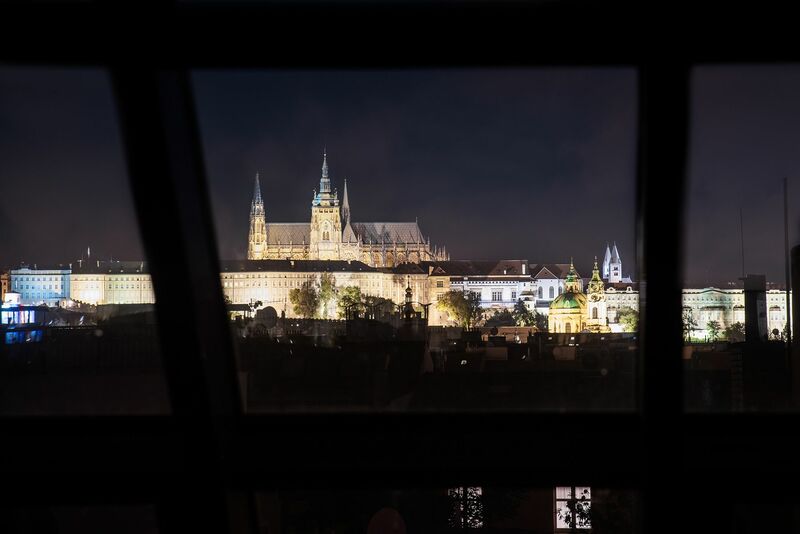 Excellent accessibility by car (connection to the Prague Ring Road) and public transport (two minutes' walk from the Arbesovo náměstí tram stop). For more information, please visit the website of the project Malátova 7. Parking Parking space at extra cost. 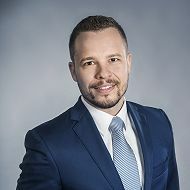 The presented information has been gained in good faith from the owner of the property; SVOBODA & WILLIAMS s. r. o. mediates it as data of informational character and holds no responsibility for its accuracy or completeness. Newly listed properties by e-mail We will inform you each month about new offers of properties for sale or for rent. Please fill in your e-mail. I wish to receive the newsletter.